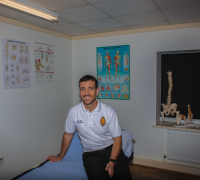 Our purpose is to deliver the very best in physiotherapy care for our patients, with specialist knowledge and skills in the management and treatment of musculoskeletal conditions. 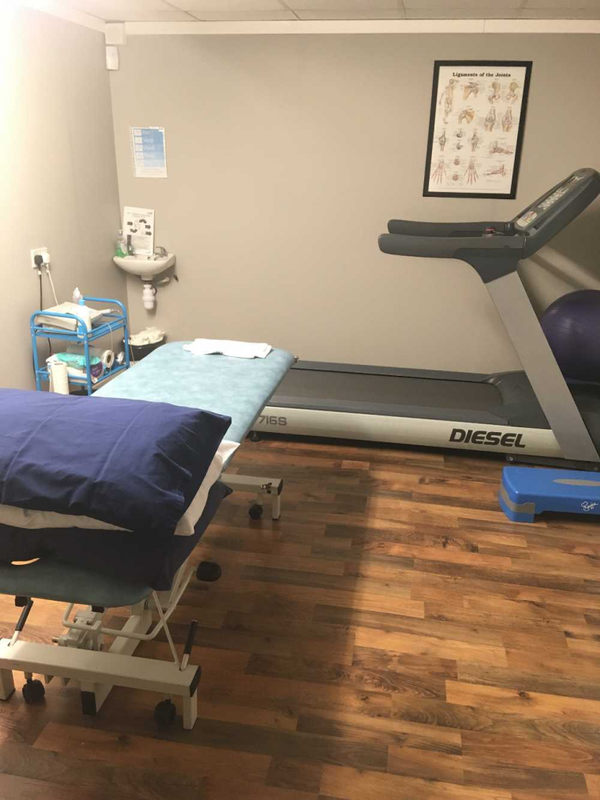 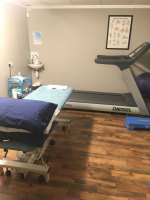 We are able to offer affordable treatment, which will be provided in a professional, friendly manner, in a private consultation and treatment room. Our highly qualified clinicians will provide you with a clear clinical impression of your condition, and a tailor-made treatment plan personal to you based on your needs and wishes, in conjunction with our clinicians extensive experience and knowledge, combined with the most up to date medical evidence. 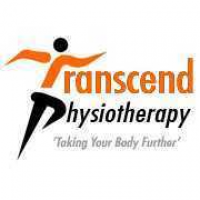 The Acupuncture Association of Chartered Physiotherapists.